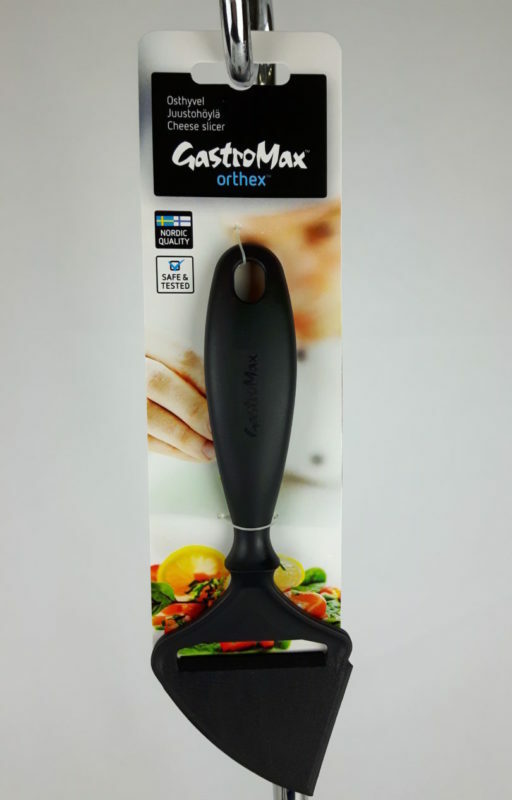 Heat resistant plastic cheese slicer with non-stick coated surface which makes the cheese release easily from the planer. 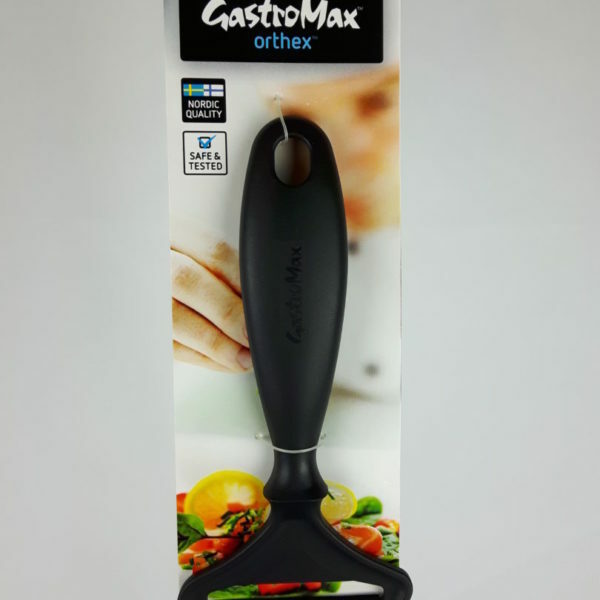 Cheese slicer with a steady grip, frosted blade and a sharp edge. Suitable for all types of cheese. 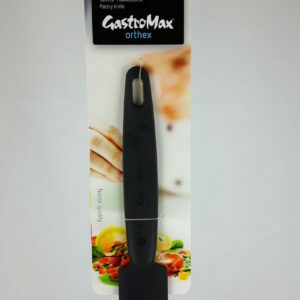 GastroMax incredibly useful utensils are made of food approved plastic. 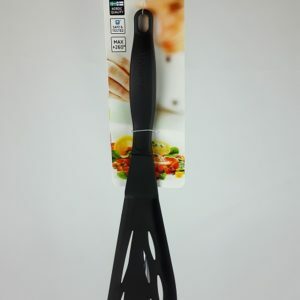 They are perfectly suitable for non-stick surfaces and always have a clever design. 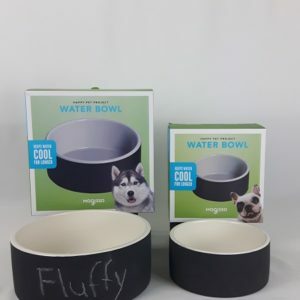 The utensils can withstand up to 260°C and are dishwasher safe. Available in black. 8 inches long.